Both BoardSource in 2015 and the Charted Global Management Accountant (CGMA) in 2012 have issued reports on improving board governance. The former group focuses on nonprofit boards and the latter focuses on business boards globally. 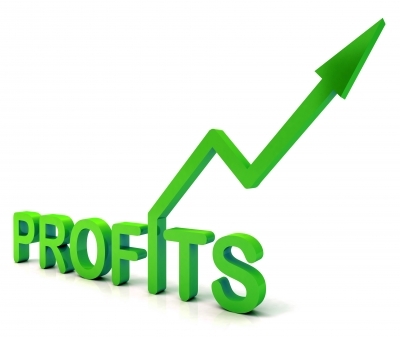 * Both the nonprofit and business organization reports listed the following prime areas for board improvement or focus: The CGMA report called for improved strategy development & risk analysis; better boardroom behaviors; better relationships between board & management. The BoardSource report asked for improved focus on strategy, with much less emphasis on operations; more board commitment, engagement, & attendance; better self-assessment, recruitment & development. Although the CGMA report does not differentiate the types (strategic vs. operational strategy) the “risk oversight” notation can indicate there is a need for greater board focus on long-term strategy. For nonprofit boards, the strategic side of planning is often neglected. There has been a decades-long board culture support for directors’ involvement in operational decisions, often leading to board micromanagement and less strategic interest. In contrast to the CGMA report, poor boardroom behaviors are specified in the BoardSource report. These include substantial proportions of directors failing to coach and teach one another; conversations at board meetings being driven by a few individuals and failure of board members to help develop each other’s strengths. It can be hypothesized that many of these misbehavior patterns are also found within business boards. This is surprising since most of the business directors are independent ones who receive compensation. Although the Sarbanes-Oxley Act strongly suggests that business directors develop interpersonal relationships with managers to better understand organization operations, it doesn’t seem to be happening on an international basis, according to the CGMA analysis. Relatedly, for nonprofits, there seems to be a need for more board self-assessment and development that can quietly highlight inadequate relationships. Several modest contrasts between the two entities reside in the relationship between board and staff. 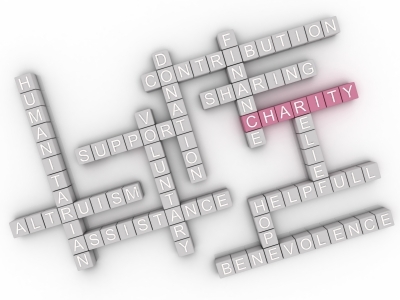 Many nonprofits are small organizations, with the staff being only one or two organizational levels below the board. In addition, nonprofit board members have much shorter terms then their corporate counterparts, usually with terms anywhere from two years or less to six years. As a result the staff watches this churn closely. It is concerned that a new influential director or two can make significant differences in their work lives. (Example: Two new directors from an academic institution quickly persuaded their colleagues that the organization needed an extensive management-by-objectives program. As a result the staff had to spend substantial unproductive time completing forms and reviewing them. This went on for three or four years.) As a result, NFP directors need to use opportunities at celebrations and on board-staff committees to become personally acquainted with staff members. There are certainly differences between nonprofit and for-profit boards in terms of mission, vision and values, but both boards appear to need to improve in operationally similar manners. *Note: Only 8% of the BoardSource sample included international respondents.